In today's world, budgets are tighter than ever. Principals are now tasked with a great amount of staff training... so we've made it easier for you! 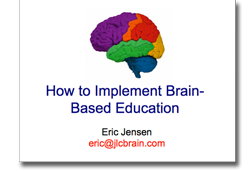 Eric Jensen's Brain-Based PowerPoint presentations to help you deliver a clear concise learning experience and a powerful presentation to your teaching staff. to do so), your slides by adding your own titles, key themes, strategies, persons of interest, school pictures and activities. and are now reduced from $99 to only $79 each. * Checks Accepted for PowerPoint Orders of 3 Or More items. Our Most Popular PowerPoint Series! This 96-slide presentation focuses on the 5 cores steps for making the transformation happen at your school. The first is buy-in. This presentation gives you the insider buy-in strategies that make staff approval a breeze! Next, your staff needs to tie it into something. You’ll see simple examples of how to do that, too. Your staff will also need a research base or foundation for the process. 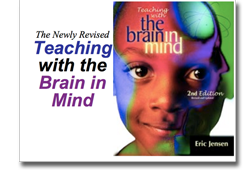 Get Three Brain-Based Teaching PowerPoint Presentations For The Price Of Two! staff training presentation... or click here to view the complete list. 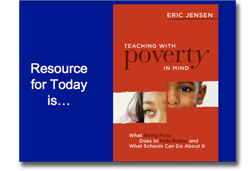 Focused on the adolescent and teen years, these are chock full of insights. 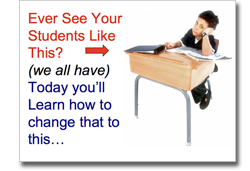 All of the PowerPoint presentations are focused on better learning and better behaviors. Learn to understand the age group, then you can engage, activate and prepare them for the future. These targeted PowerPoint presentations help present a case for certain types of curriculum. Each can enable greater complex learning later in school. Once teachers know the “why” of a strategy, they’re more likely to use it again and again. 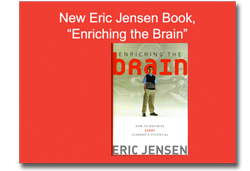 • 7 Discoveries:What’s new in the world of neuroscience? 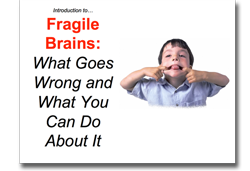 • Can Stress and Learning Co-Exist? Compared to a more typical or healthy brain, these kids have brain differences that make school a unique challenge. See the brain scans and get the solutions you need. When you understand the differences, you can also understand what they mean and which strategies will turn a struggling student into a success story.